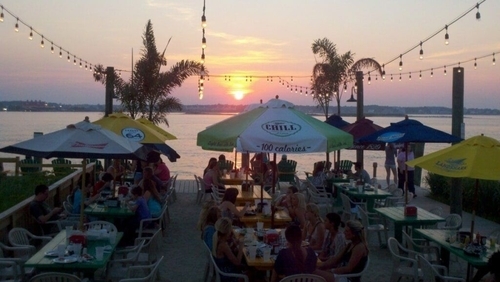 Restaurants in Ocean City, MD - View Local Favorites! The Dough Roller- Whether you're stopping by for breakfast, lunch, dinner, or just a snack, this family-friendly environment is perfect for families with kids of all ages. Stop by for pizza or grab some delicious funnel fries! No matter which location you visit, your family will have a great time! 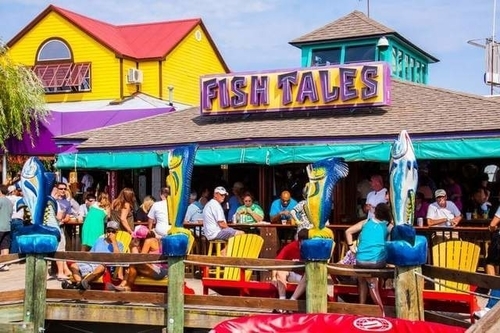 Fish Tales- Besides having delicious seafood (as well as other delectable items), this restaurant is built for playtime! 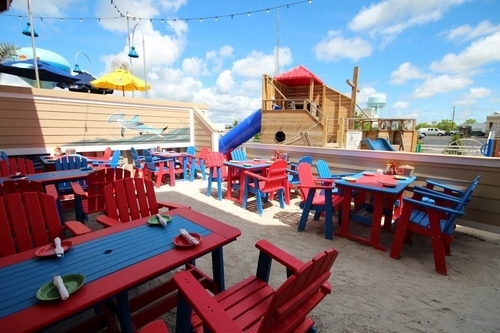 Fish Tales features a small sandy beach and a pirate ship playground! While the kids play, take in the gorgeous view of the bay. For a fun, relaxed atmosphere, this is the place to go! Dead Freddie's Island Grill- Speaking of pirates, Dead Freddie's has a super fun pirate-theme! Come and take your family to listen to DJs and live music, all while enjoying a variety of treats! Even the seating is fun! Go under the sea and eat among the beautiful fish tanks and fun island vibes. Or, eat outside and take in the breathtaking bay view! Say ahoy matey and sail off with Dead Freddie! 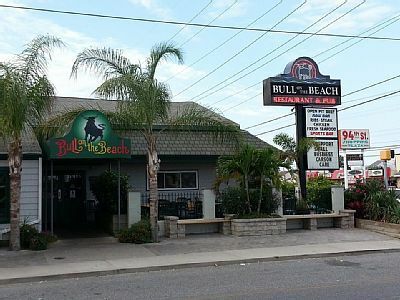 Bull on the Beach- If your family is in the mood for steak and burgers, look no further than this red meat-loving restaurant! Of course, even though their specialty is steak, ribs, and burgers, Bull on the Beach has a wide variety of delicious food to eat! For a good, hearty meal, there's no better place. The Crab Bag- If you're in the mood for crab, there's no better place than The Crab Bag! Widely regarded as having the best crabs in town, this restaurant should definitely be on your list! But they don't just serve crab— The Crab Bag serves a variety of tasty meals! Don't be crabby— eat at The Crab Bag! 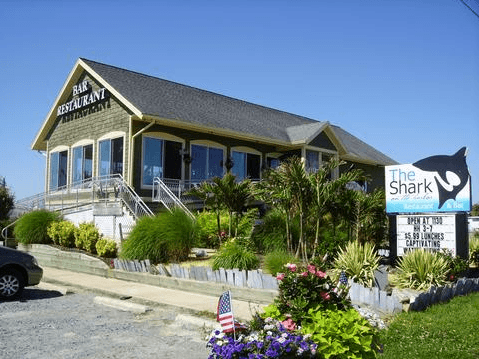 The Shark on the Harbor- For the freshest seafood in Ocean City, look no further than The Shark on the Harbor! They get their fish straight off the boat! Enjoy your favorite cuisine with an Eastern Shore twist! Get a side of local, organically grown produce. Eat like a shark at this harborside eatery! 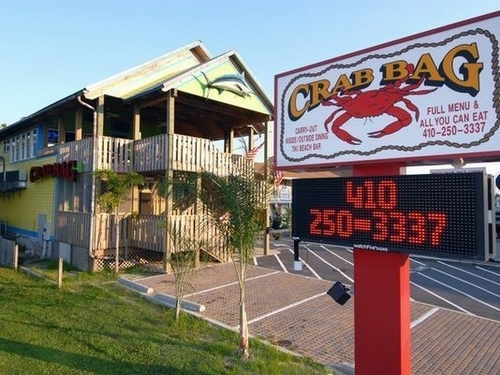 The Crabcake Factory- For an affordable seafood meal, this restaurant is the place for you! The Crabcake Factory has the best crabcakes and the best breakfast in town! Eat like a king for a reasonable price here! 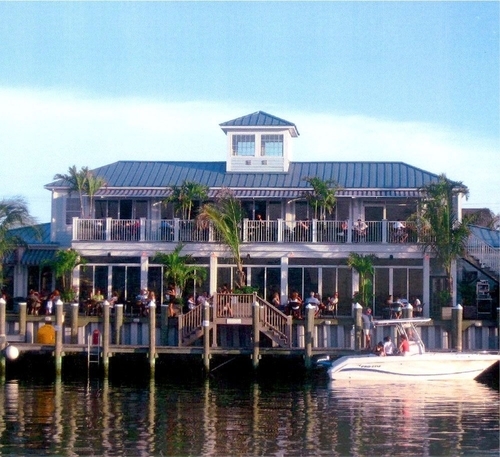 Fager's Island- For those who love the nightlife but don't want anything too crazy, this popular restaurant is perfect! Enjoy a delicious meal while live music plays or relax by the fire pits. Have a seat in the gazebo and take in the breathtaking bay view. If you get there at sunset, you'll get to witness the 1812 Overture played and timed perfectly with the setting sun. Whether you're in the mood for fine or casual dining, this bayside restaurant is catered perfectly to you! 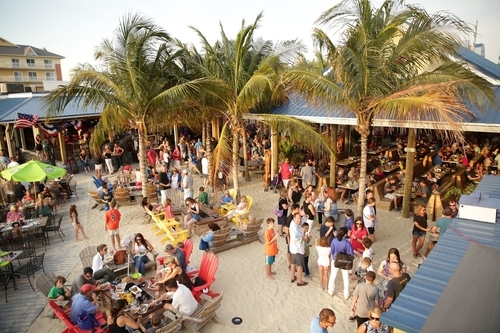 Seacrets- If you're up for dinner and dancing, Ocean City's only club is the place to be! Enjoy delicious Jamaican-influenced food and then hit the nightclub! Grab a drink at the bar or sit outside in the sand. 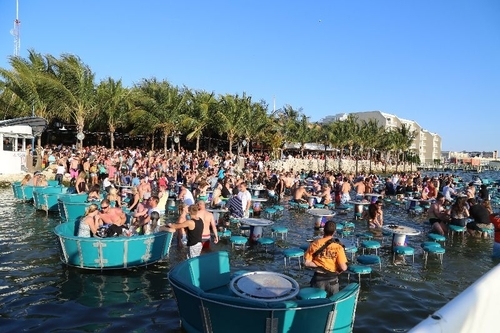 For a fun night with amazing cuisine, look no further than Seacrets. Macky's Bayside Bar & Grill- A family-owned establishment, this restaurant prides itself on creating a fun, relaxed environment. Eat a fabulous meal while listening to live music or watching the game on one of the many TVs. And make sure to keep an eye out for one of their themed party nights! You'll definitely want to eat here where, as they say in the commercial, life is good! 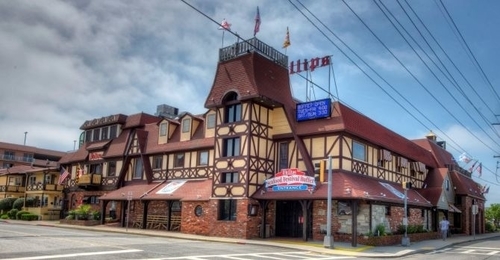 Phillip's Seafood Restaurant- Ocean City's oldest and most famous buffet (open since 1914! ), Phillip's is a staple of the OC vacationer. No matter what you're in the mood for, you can eat it till you burst! Bonfire- Come feast at this fantastic buffet with adorable coastal décor! There's something here for everyone, from seafood to burgers to dessert! Fill up on delicious cuisine here! Embers- If you've got kids, this buffet is perfect! Not only do they have a large variety of food, but you can play a game of mini-golf after you eat! For a family-friendly free-for-all, this is the place to go! Ropewalk- Leave the kids behind and enjoy an evening of fine dining! Sit at a table or eat at the bar— whatever floats your boat! Lounge at one of their fire pit tables or watch the sunset over the bay. For a relaxing evening, this is the perfect place to go! 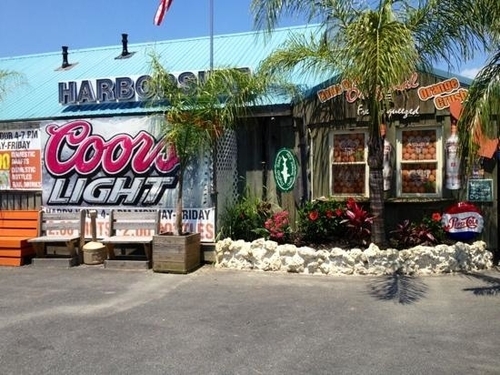 Harborside Bar & Grill- Home of the Fresh-Squeezed Orange Crush, Harborside is a local favorite! They have fantastic burgers and sandwiches— they even have seafood! If you're looking for a simple meal by the bay, then Harborside is right for you! 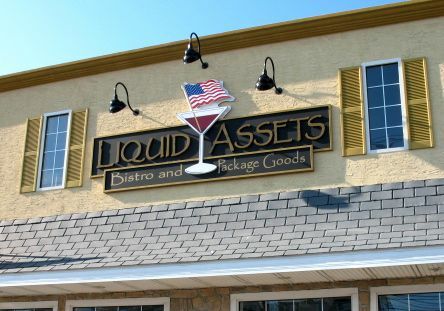 Liquid Assets- The staff at this restaurant know how to pair a meal and a drink with expertise. Sample some fine cheese as you choose among the wide variety of martinis, wines, and beers. This restaurant is perfect for those who love the finer things in life! Rosenfeld's Jewish Deli- Ocean City's only Jewish deli, Rosenfeld's stands as a cut above the rest. All their food is traditional and kosher, from sandwiches to smoked fish to knishes! Eat in or take out! For the family on the go, this is one restaurant where you'll want to stop! 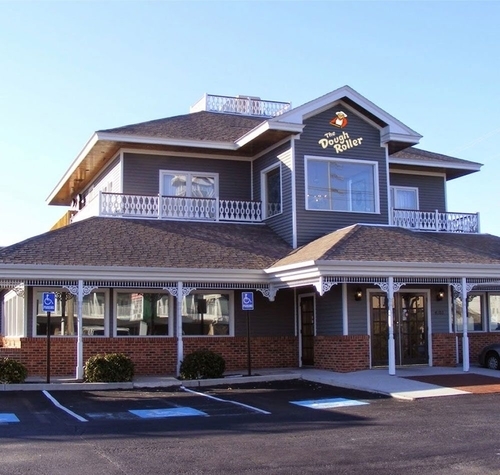 Sunset Grille- One of Ocean City's premier restaurants, Sunset Grille is the perfect place for a nice meal. Whether you're in the mood for fine or casual dining, you'll be able to enjoy the gorgeous view of Sunset Marina! With a stamp of approval from the Restaurant Association of Maryland, you know this eatery is top-notch! 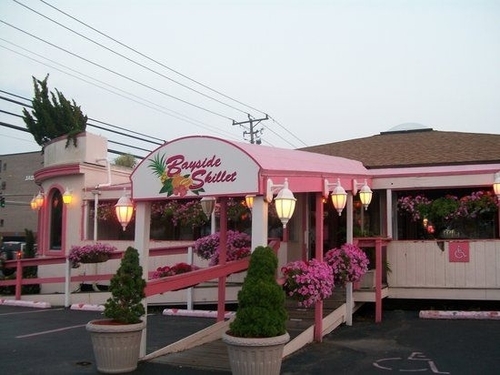 Bayside Skillet- This restaurant is impossible to miss with its bright pink exterior. No matter what time of day, come to Bayside Skillet for the best crepes and omelets in town! Eat inside with the lush vegetation or out on the patio overlooking the bay! Come to the Bayside Skillet for breakfast, lunch, and dinner! 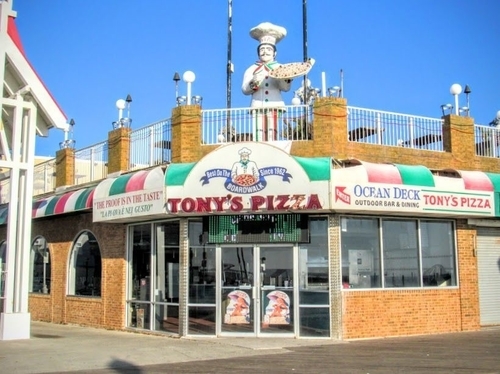 Tony's Pizza- Located right on the Boardwalk, this pizza and Italian eatery is a favorite! Eat on the rooftop for a gorgeous view of the ocean! Tony's Pizza is very accommodating to large groups and the staff is fantastic! 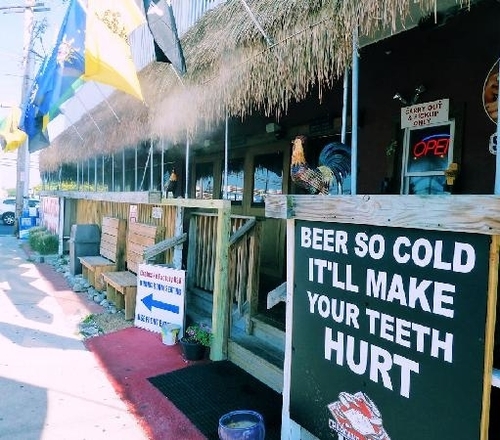 For all of you celebrating family reunions, this is the perfect place to grab a bite! A weekend getaway for you and your family. Locally managed by trusted staff. Secure payments for peace of mind. Please select an option to ensure a better search experience.